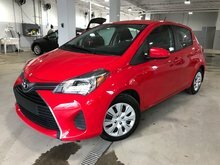 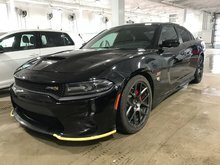 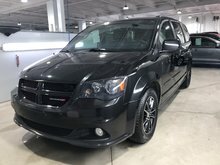 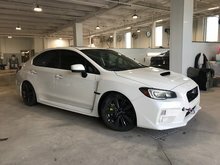 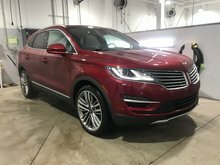 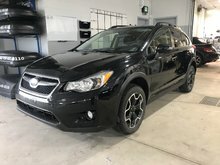 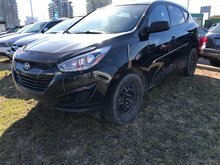 Are you looking for a quality pre-owned vehicle that will bring you complete satisfaction while also being reliable and safe? 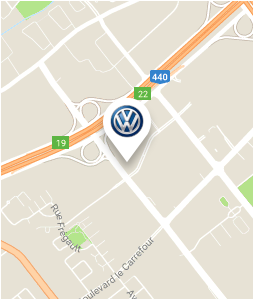 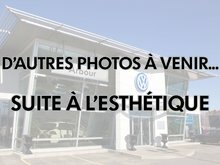 If so, come in today to Arbour Volkswagen in Laval near Montreal. 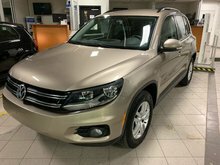 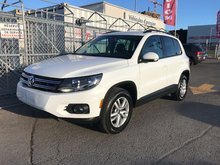 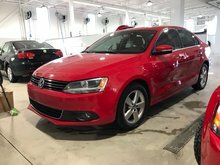 We have a large selection of Volkswagen pre-owned vehicles at the best price, and we will be able to help you find the pre-owned Volkswagen model that will meet your every need. 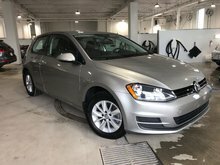 The Volkswagen certification program is one of the most comprehensive in the industry and it offers a number of advantages that give Volkswagen Certified Pre-Owned vehicle owners great peace of mind. 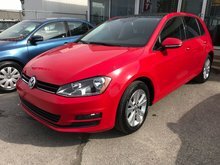 Volkswagen Certified Pre-Owned vehicles offer two types of certification programs, the Assurance Program and the Assurance Premium Program. 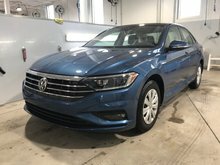 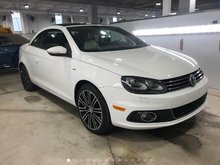 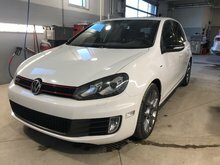 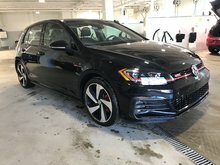 In both cases, Volkswagen certified pre-owned vehicles receive a 112-point inspection and also come with a full history report offered by CarProof. 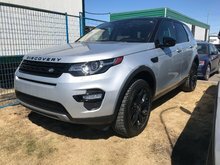 Roadside assistance is also included along with a variety of extended warranties to suit all needs. 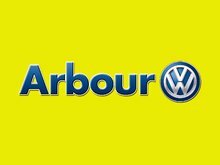 At Arbour Volkswagen, we like to make sure you save money. 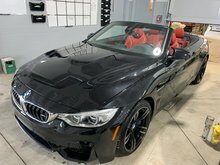 That's why we offer financing solutions and second or third chance credit programs that are both affordable and flexible. 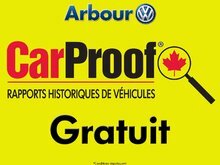 Saving money on your next pre-owned car at Arbour Volkswagen in Laval is easy. 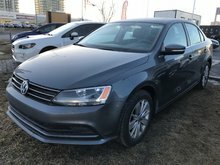 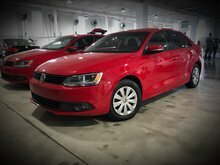 Come and discover our complete inventory of Volkswagen used vehicles as well as our Certified Pre-Owned vehicles at Arbour Volkswagen today.